← “Pic of the Week”. February 15, 2013. Sunset, National Mall, Washington D.C. There are few destinations that evoke more traveler’s fantasies than the Hawaiian islands; of these, Maui is thought by many as THE island to visit. I have a genuine fondness for the Big Island, one of my favorite travel destinations, but Maui certainly is in the same league. Most definitely worthy of your time and energy. 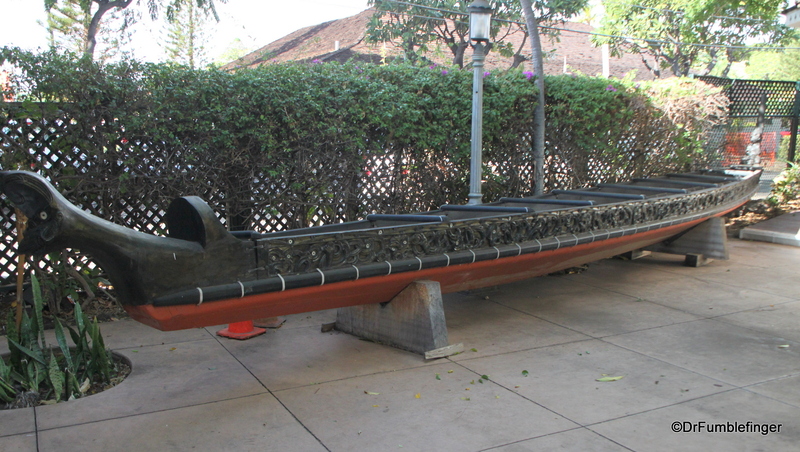 Hawaii is among the most remote places in the world, farther from any continent than most anywhere. As such, it always takes many hours of flying (or an incredibly long boat journey) to get there. For us it’s a six hour trip from Portland but it’s always a worthwhile trip. As our plane approaches Kahului Airport from the south — as do all flights so they can land against the strong trade winds — the green sugar cane fields of the valley come into view as does the massive bulk of the Haleakala volcano to the east. As we exit the plane, the brisk wind, fragrant air and pleasant weather hit us. “Welcome to Paradise!” the man at the car rental counter tells us. It’s obviously a well used and rehearsed line, but still appreciated as he’s not far off the mark. 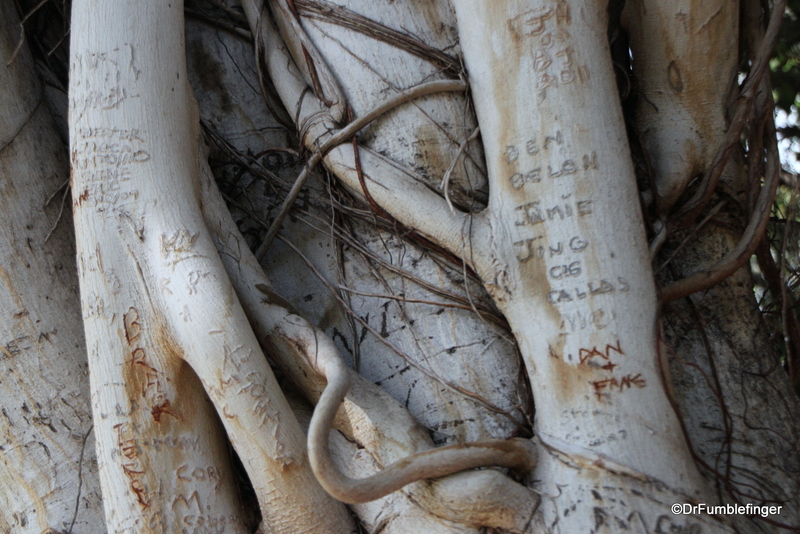 Maui is a very special place. 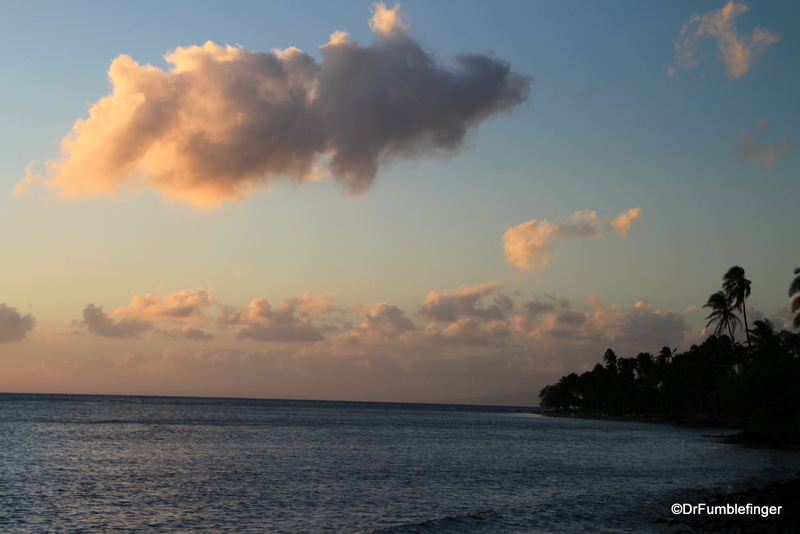 Some Basic Facts about Maui…. 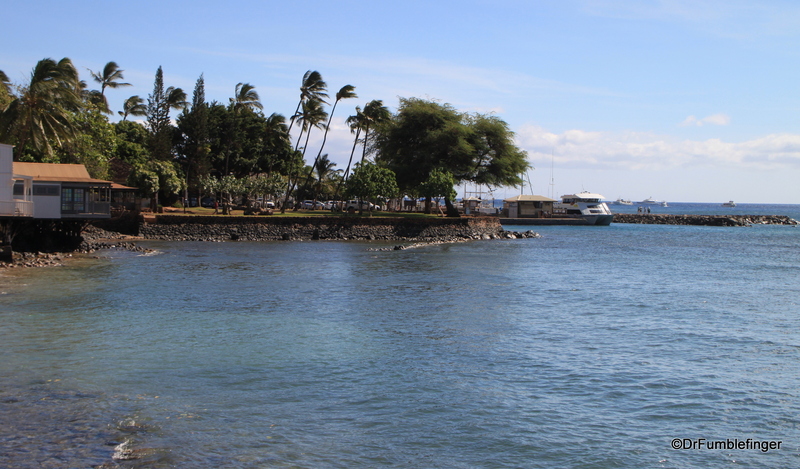 Maui is known as the “Valley Island” because there are two dormant volcanoes that formed the island (one the famous Haleakala, the other the West Maui Mountains), with a broad valley in between. It’s in this valley your plane will land and where most of the locals live. 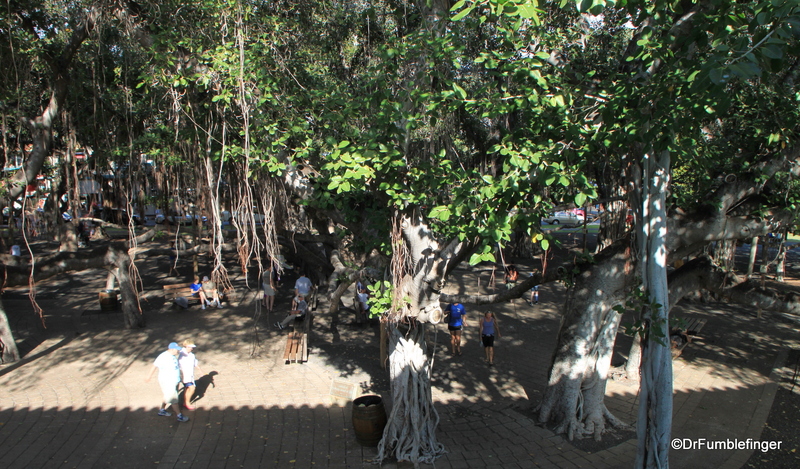 Maui is not a large island but is the second biggest Hawaiian island (48 x 26 miles; 77 x 42 km). It’s permanent population is just over 100,000, about one seventh of Oahu’s but still with more people than you’ll find on the Big Island. 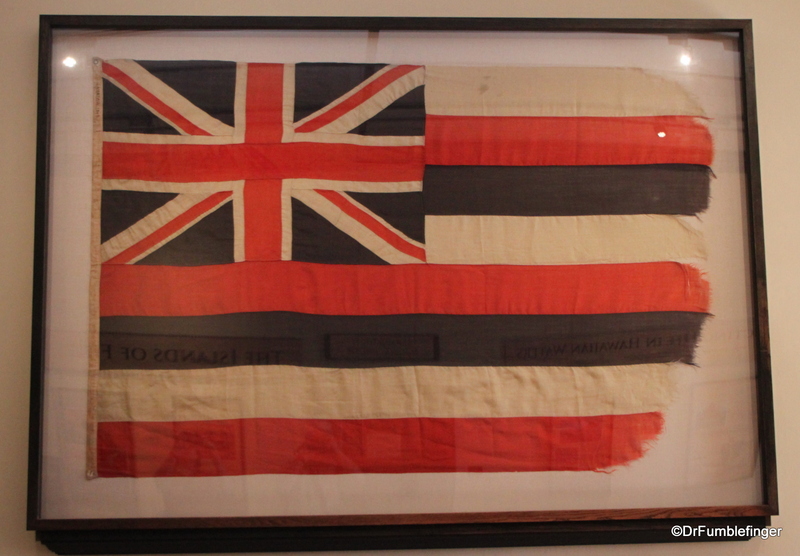 It’s the second newest of the Hawaiian islands, the Big Island being the youngest and largest of the chain. 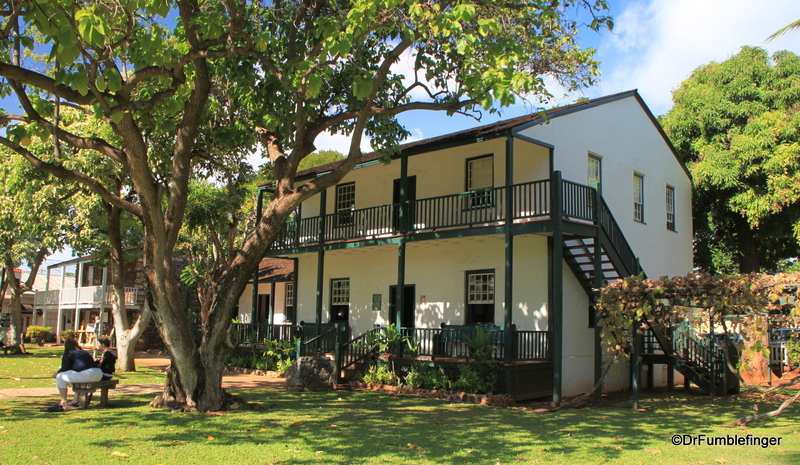 Like all of the Hawaiian islands, it has a windward side (which is also the wet, green and lush side with the type of scenery you imagine when thinking of Hawaii) and a leeward side (dry, often desert-like landscape). The windward parts of these islands are fun to visit but most people like to stay where it won’t rain much, so the two most popular areas to stay are in the rain-shadow of the two volcanoes. We stayed in one of these areas, West Maui. 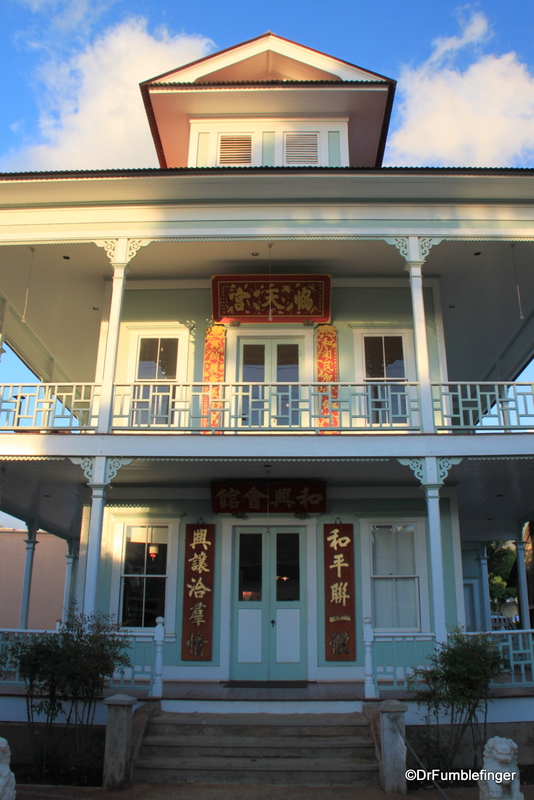 The other, South Maui, I’ll talk about in a future post. The drive between the volcanoes is lovely, through wind-ripped tall fields of sugarcane framed by the cloud shrouded rugged mountains. 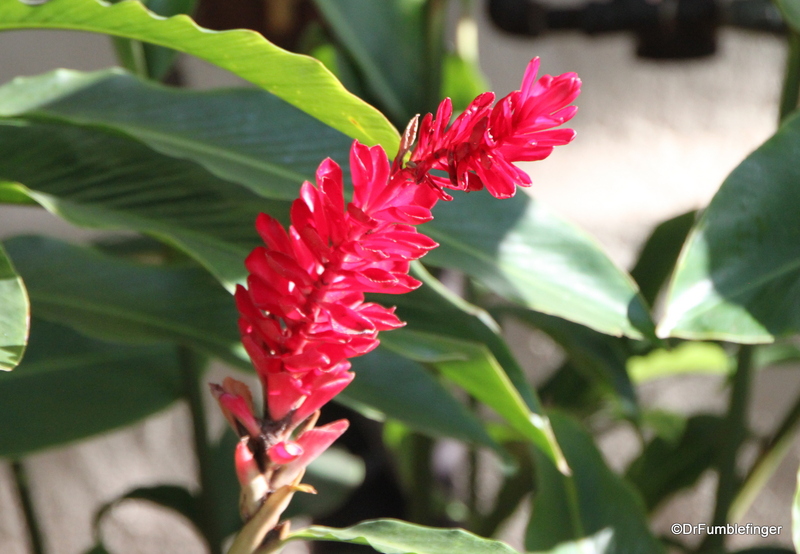 As we drive, we begin to unwind and decompress from the stress of getting ready to travel and the long journey here, and enter the “Hawaiian mode”. 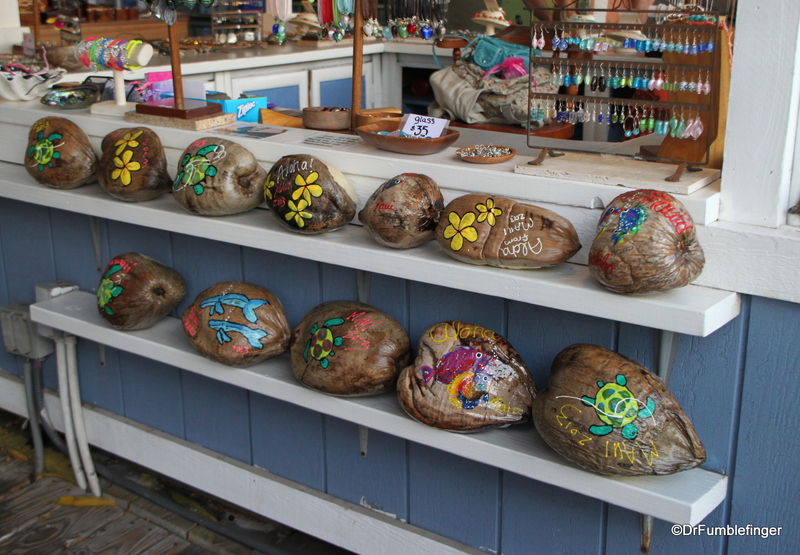 There’s an old saying that if you can’t relax in Hawaii, you can’t relax anywhere. 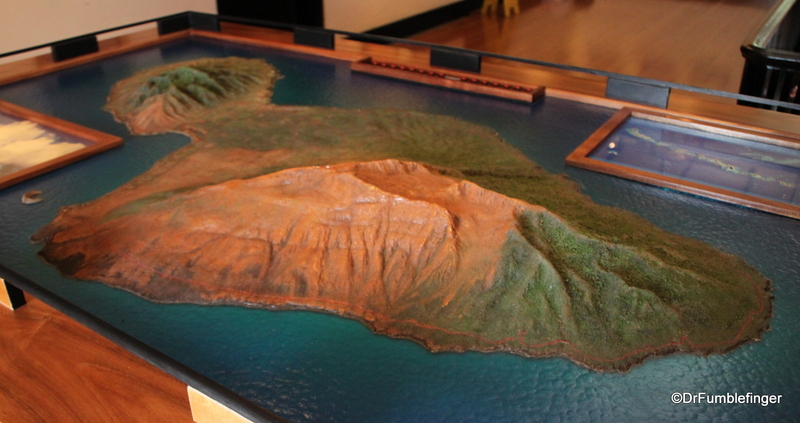 The approach to West Maui is from the south, along the coast, through steep hills and a desert landscape. The small island of Kaho’olawe dominates the views along the southern road. Even more impressive to me are the many whales we see breaching and blowing near the road, a dozen just on this short stretch of highway! Humpback whales calve in these waters Dec. through March, the area being a Whale Sanctuary. I love whales and consider seeing so many of these cetaceans a fine omen for a fun week! 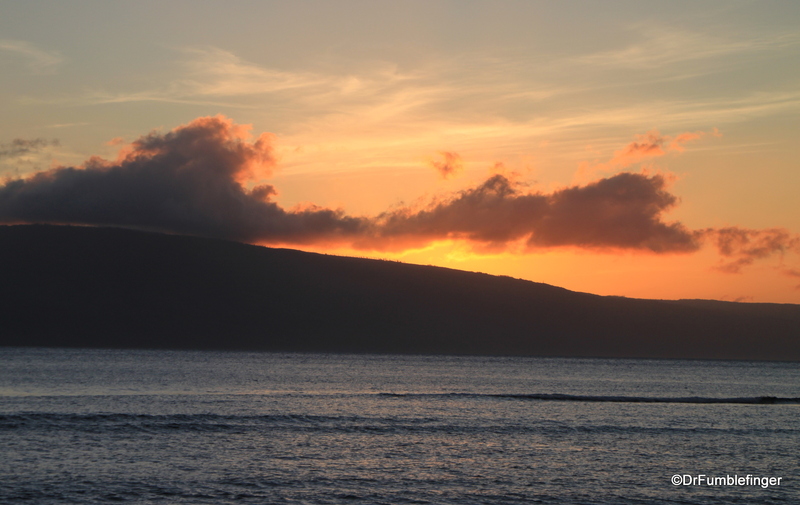 West Maui is generally considered the stretch of coast from Lahaina north to Kapalua, but for this blog post I’ll include the western peninsula around the old volcano that has eroded into the West Maui Mountains. This is the most popular tourist area on the island with great resorts (dozens of them), fine restaurants, miles of quality white sand beaches, (relatively) calm waters and lots of outdoor recreational opportunities. 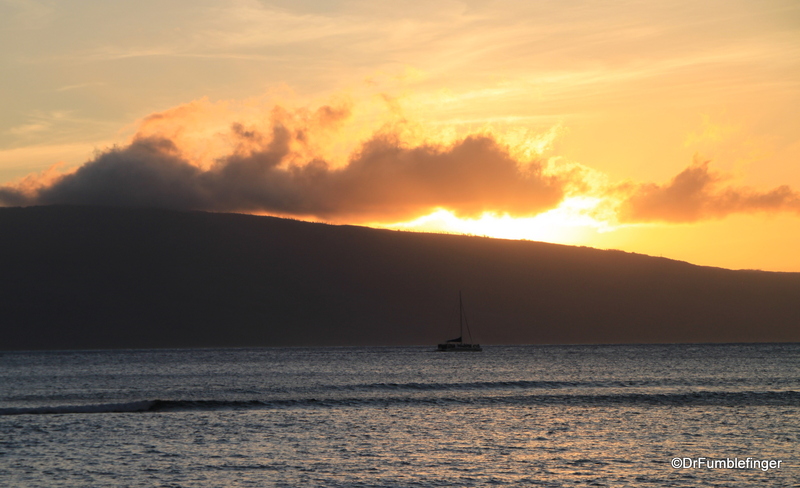 Many think the best beaches in Hawaii are on Maui, and especially in (sheltered) West and South Maui. 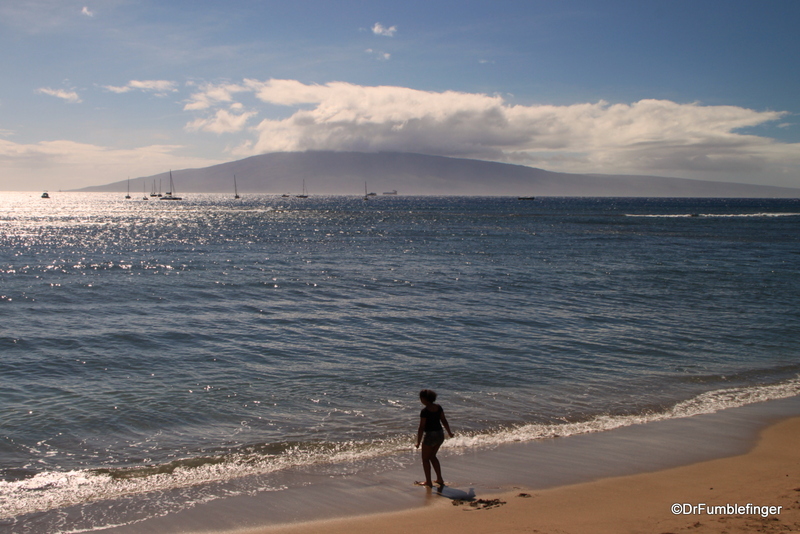 So the West Maui beaches offer plenty of opportunity to enjoy the sun, swim or snorkel if you want. Surfing is popular, as is paddle boarding and scuba diving (but always be aware of the strong undertow). There are lavish golf courses if that’s what interests you, upscale shopping malls, really almost anything you want to do. 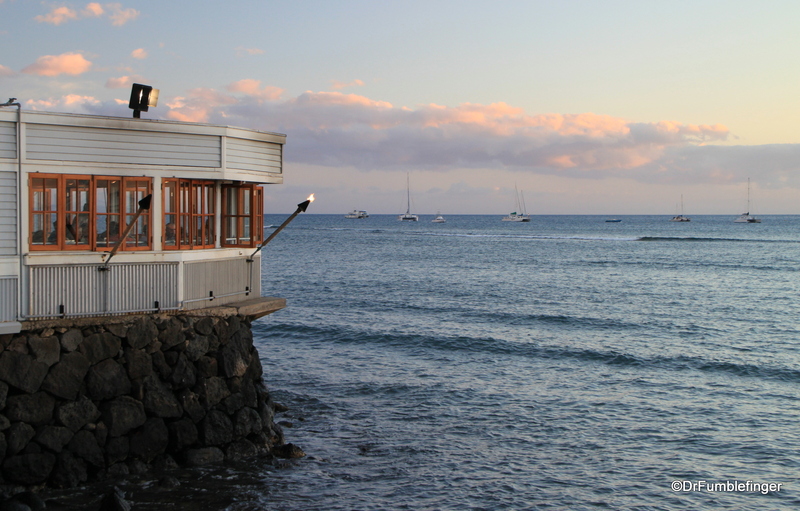 If you want a relaxing, vegetative beach vacation, then West Maui is the place to go. Rather than focus this blog on beach activities, I’m going to talk about…. 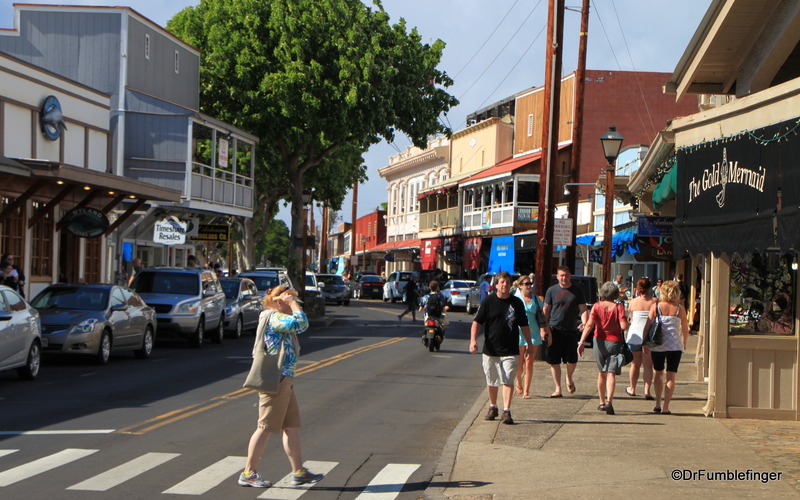 Things to see in West Maui…..
Lahaina: My favorite town in Maui and really the main place to explore in West Maui. 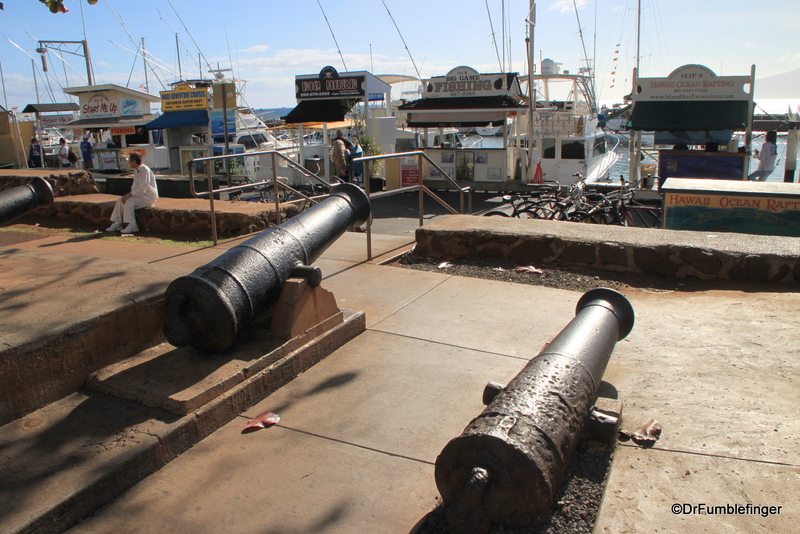 Lahaina has a long history most recently as a busy tourist destination, before that as a sugar growing center, and several centuries ago as a major whaling port (and somehow still managing to retain some of that 18th century flair). 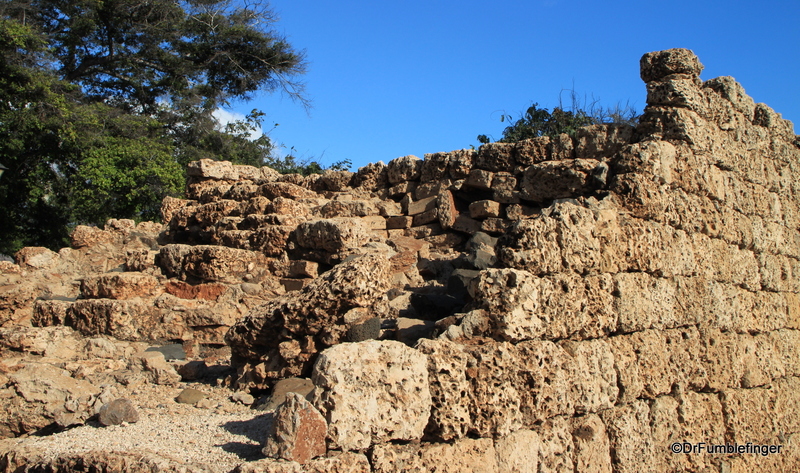 Archaeological studies suggest the town had been settled for almost 1500 years, including a period in the ancient times when it was Hawaii’s royal capital. 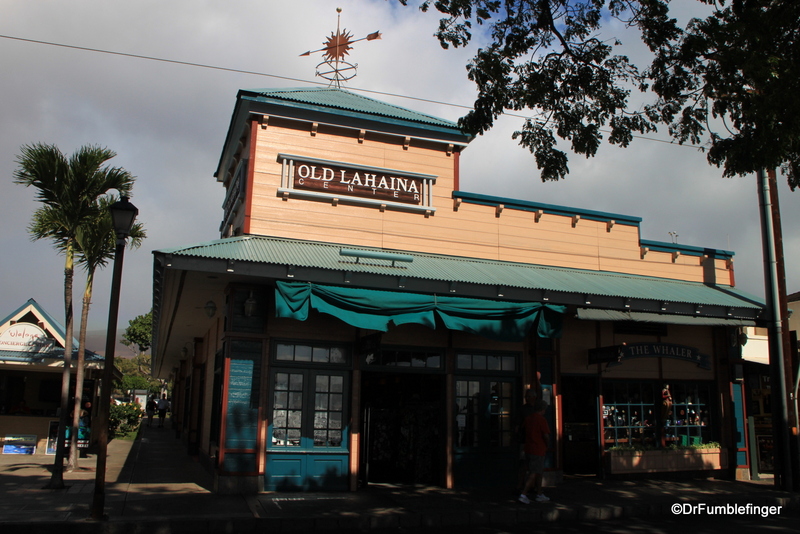 The name “Lahaina” means “Merciless (Cruel) Sun”, and as it’s the west coast’s most sheltered city it can certainly get hot in the afternoon. 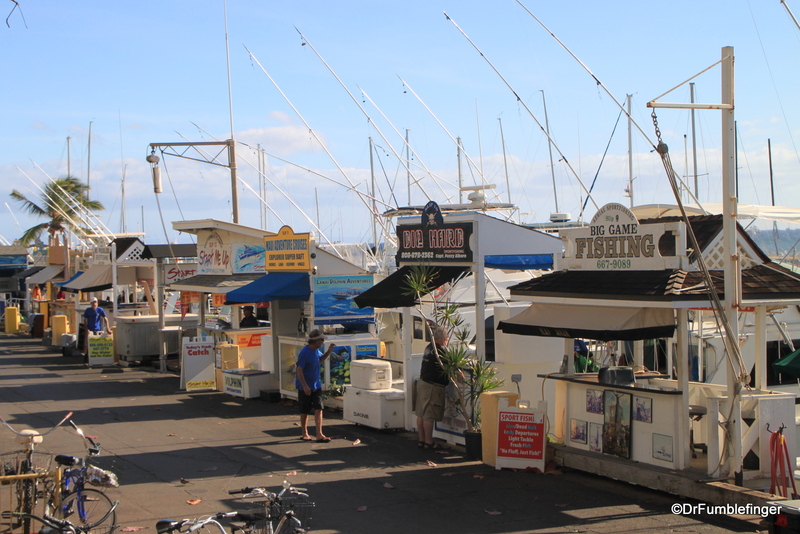 Lahaina is one of the larger towns in Maui. 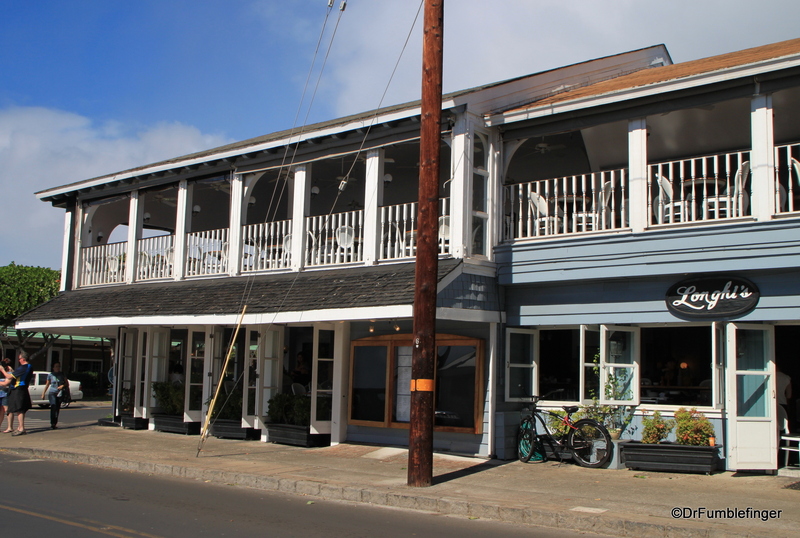 Plan on spending a day here so that you can marinate in the atmosphere and rhythm of the place — more if you take advantage of the opportunities in it’s harbor, like a boat ride to Lanai, whale-watching or deep sea fishing. 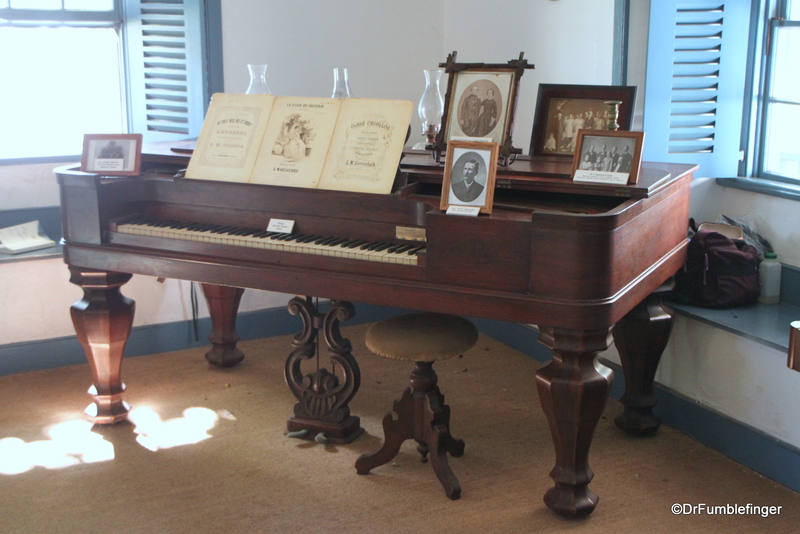 – The Baldwin House Museum: The oldest house on the island is this 19th century home, built of lava rock and coral for one of the first white residents. 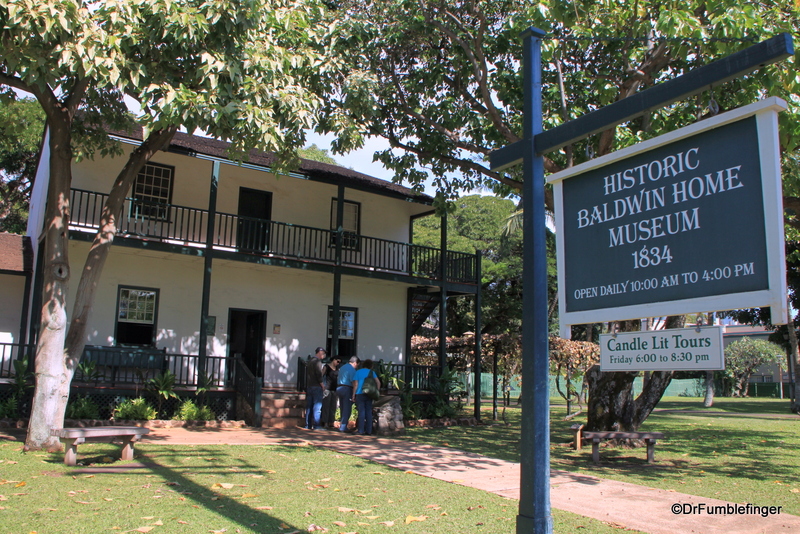 Dr. Baldwin was a missionary and physician who ministered to the natives, the home still having a few items from the Baldwin family (including some of the doctor’s tools), as well as furnishings from that era. There’s a small admission charge and it’s interesting to look around it. 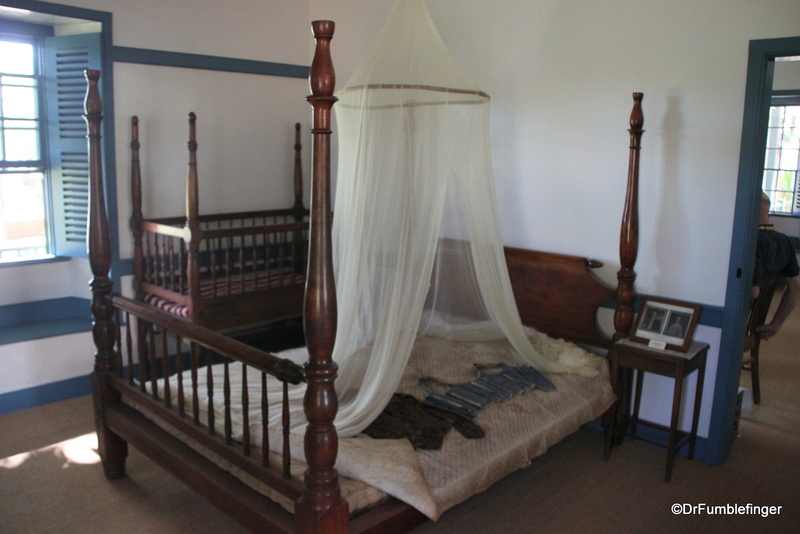 – Pioneer Inn. 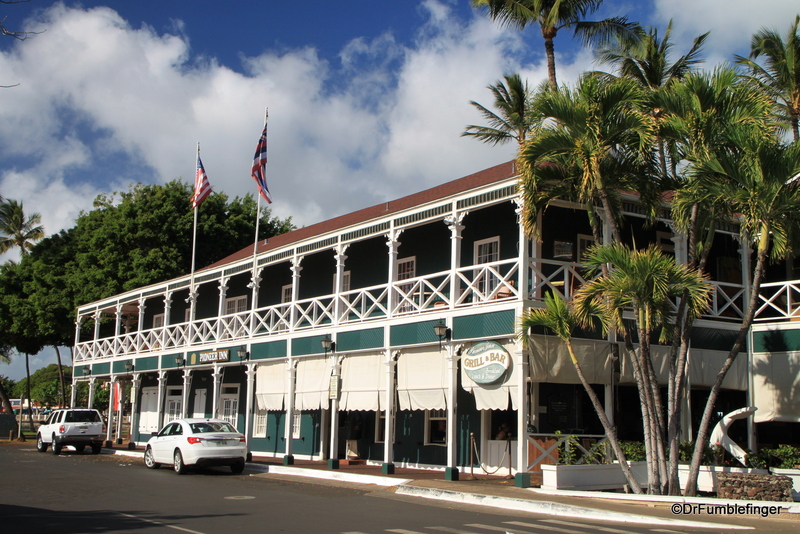 Lahaina’s first hotel, built in 1901 and little changed in the past century. 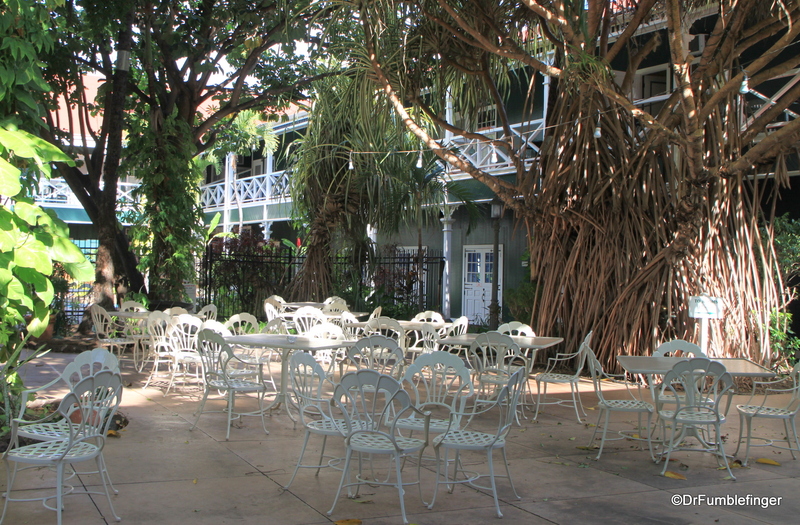 The hotel was apparently built by a Canadian Mounty who came to Lahaina to arrest a criminal; he fell in love with the town and moved here, building this hotel. 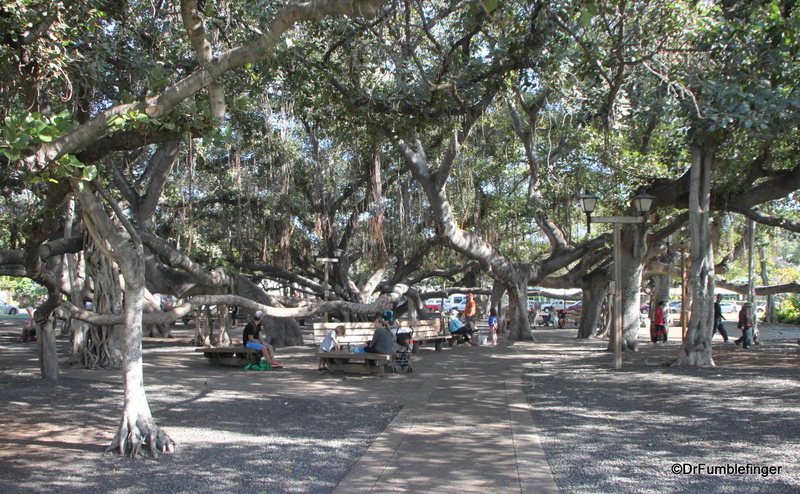 – Banyan Tree Park: The largest banyan tree in Hawaii, planted in almost 150 years ago, it fills an entire city block (two thirds of an acre, with 12 major trunks and measuring over 50 ft in height), and provides a cool shady spot on a hot day. 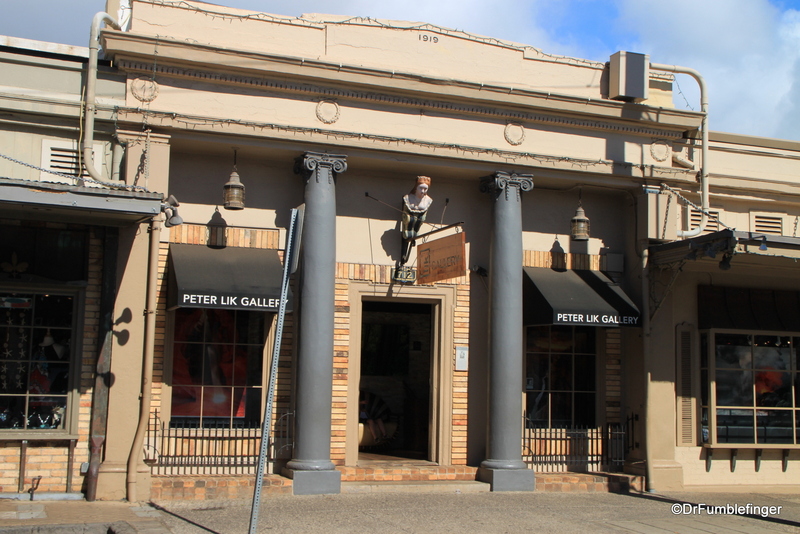 – Lots of interesting shops, restaurants, and some quite excellent gelato! 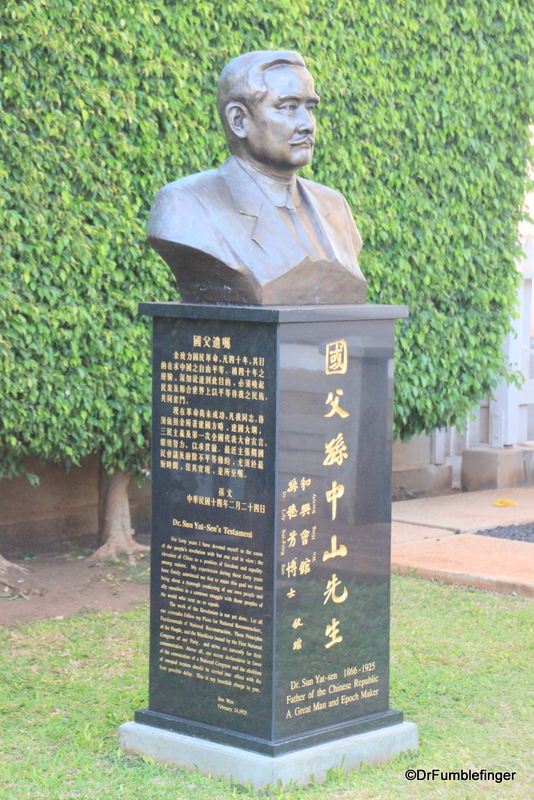 Kaanapali. 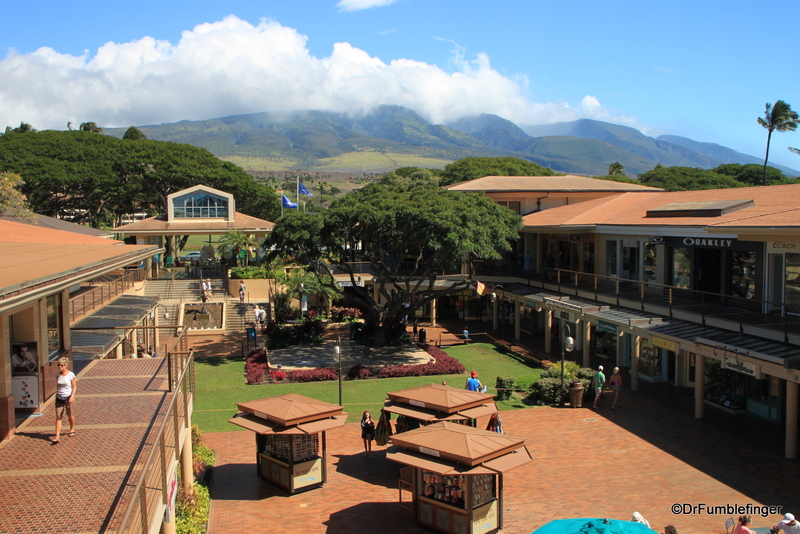 Previously a sugar plantation, then developed into Maui’s first master-planned community. 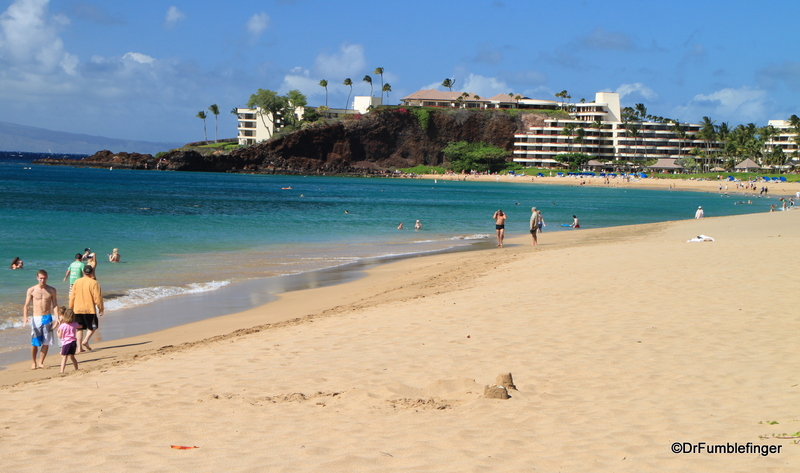 Kaanapali has an excellent yellow sand beach with a beachside path that runs along the dozens of resorts (the beach belongs to everyone), an perfect place to go for a walk and whale-watch at the same time. 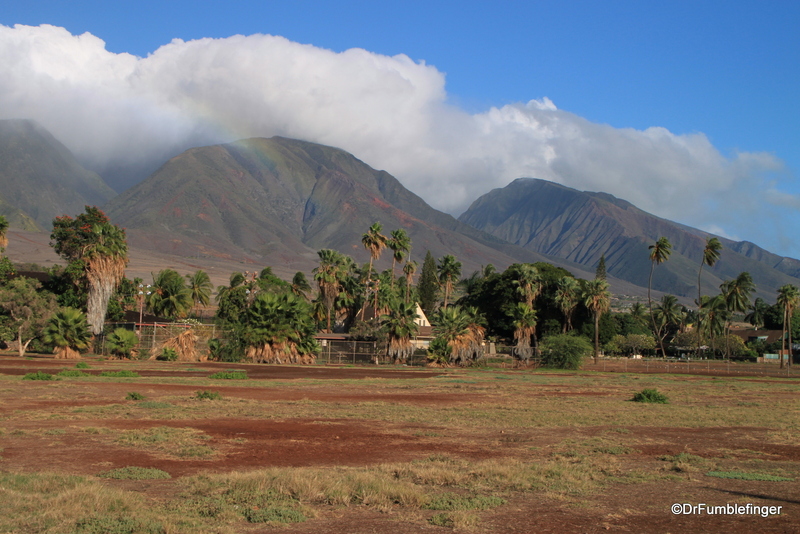 The beauty of the area is enhanced by the lush green West Maui Mountains. 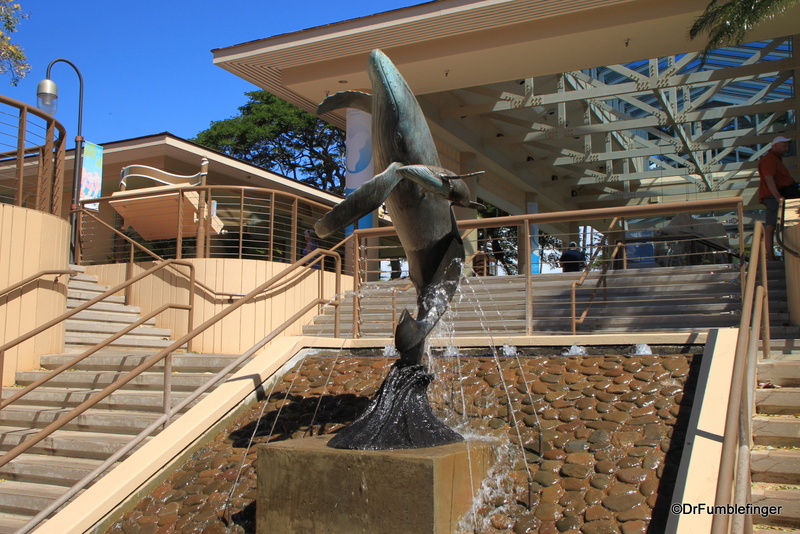 An important stop is at Whaler’s Village, an ocean side shopping mall with the expected assortment of gift shops and restaurants. 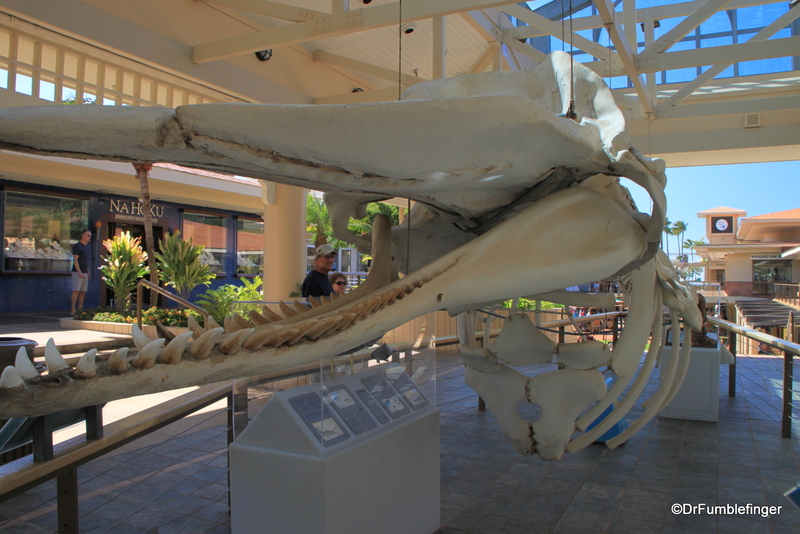 But you can see a whale skeleton here and visit a whaling museum, the Whaler’s Village Museum; it’s a small museum but very fascinating and well worth an hour of your time. I’ve been a fan and collector of scrimshaw for 20 years (as was the late President John Kennedy), so I’m fascinated and pleased by the fine history and display of scrimshaw and other items made from whale bones in the museum (Note: whale bones and teeth had no commercial purpose, so the bored whalers spend their abundant spare time crafting things from these items). There’s an old Sugar Cane Train that looks like it might be fun for families with kids, but didn’t interest us. 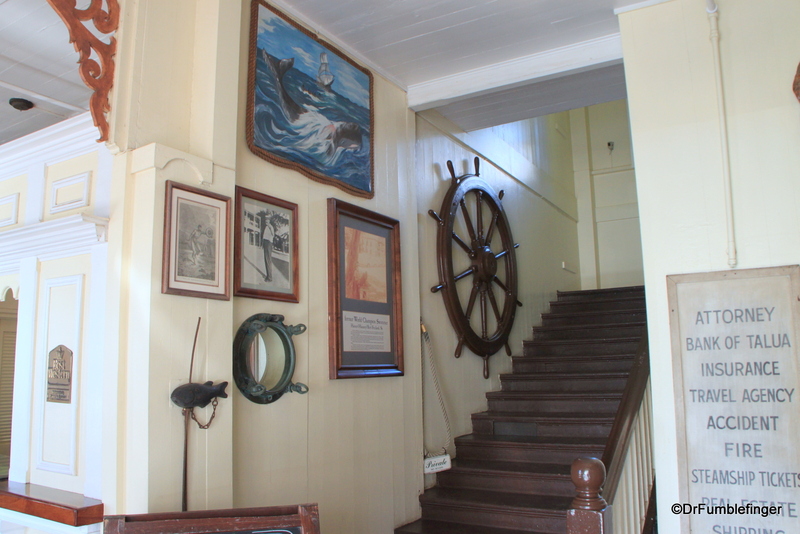 Otherwise, you’ll need to head elsewhere on the Island to do more non-aquatic exploring. I have to say it was a lot of fun sitting on the balcony of our condo rental in Kaanapali and enjoying the setting sun over Lanai, watching whales breech by the dozens and seeing schools of dolphins swim by. Not too many places I’ve been where you can see that! 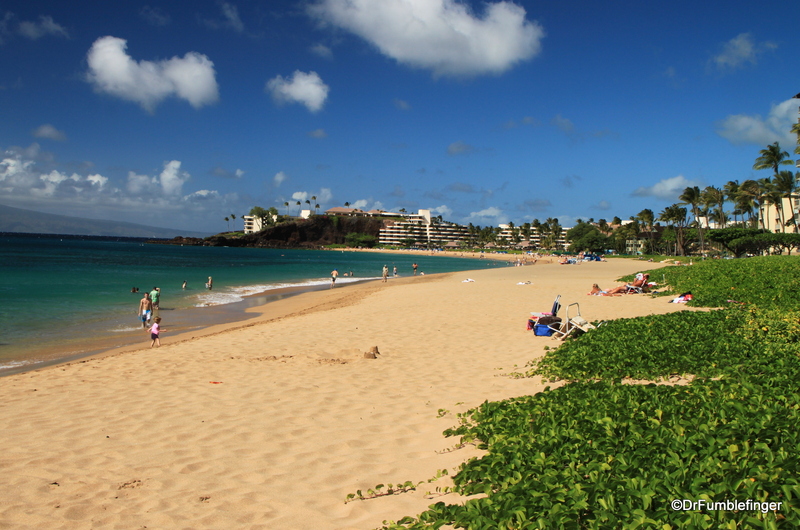 Kapalua is the next major beach north and is a nice quiet beach. 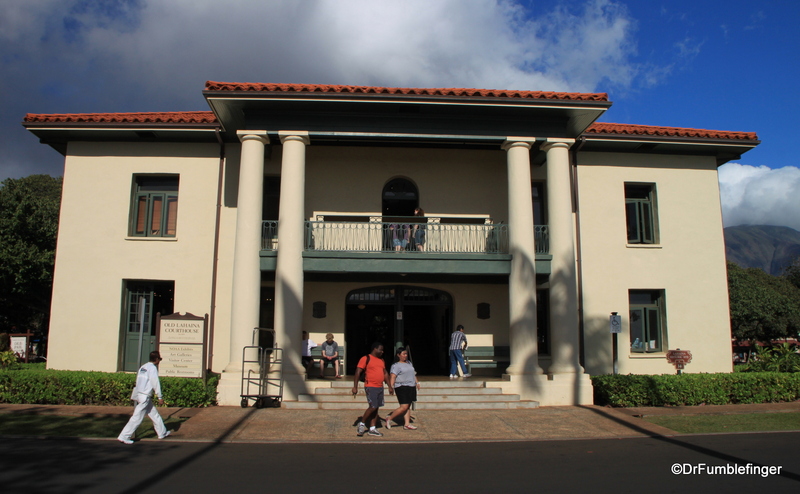 This is the domain of the Ritz Carlton, a massive and lovely resort to which kudos should be given for moving the plans for the building back from the ocean to preserve a historic Hawaiian burial ground. 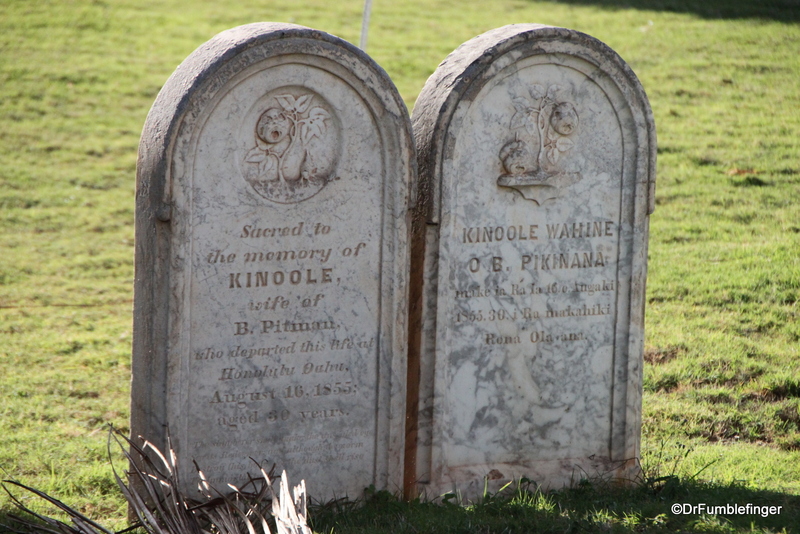 The drive north of Kapalua is very windy but in this area you’ll find some of the best snorkeling on the island. 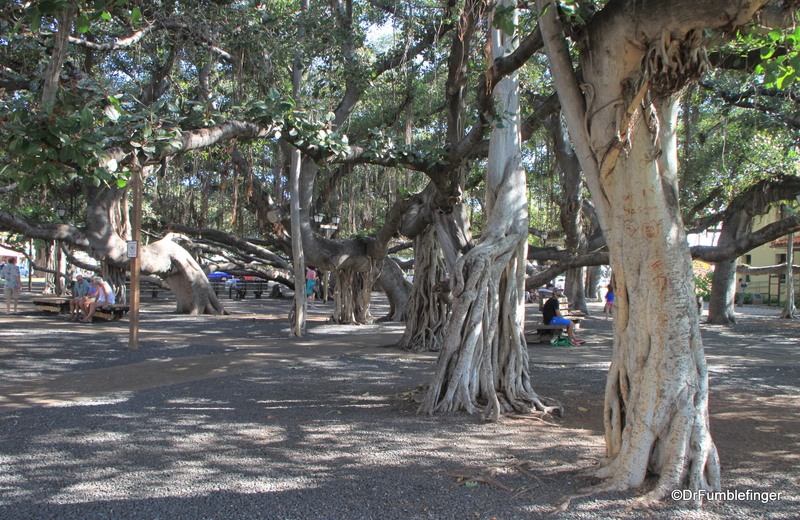 The most northern part of West Maui is not accessible to most tourists as your car rental company will not allow you to drive it (check your rental contract to make sure you don’t void it if traveling here). It is said to be a rugged and beautiful coast.